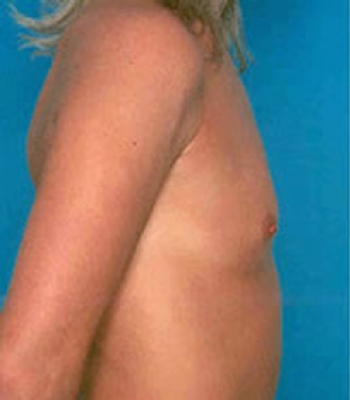 Breast Augmentation - Patrick Sullivan, M.D. Dr, Patrick Sullivan is a highly skilled surgeon and definitely the BEST in RI. I did a great deal of research before selecting a surgeon. He was the most professional, knowledgeable doctor who offered many suggestions for accomplishing my goals. His staff made me feel that I was their main priority and I always felt that they were just a phone call away. It has been 6 months since my procedure and I am extremely happy with the results ( so far ). Having plastic surgery was the best decision that I ever made and selecting Dr. Sullivan was the key. I would encourage anyone to meet with him if you are contemplating having cosmetic surgery.